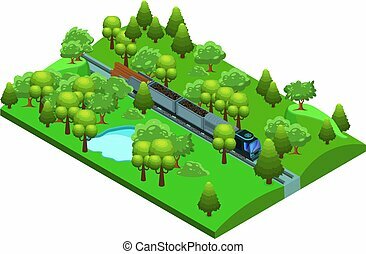 Freight template. 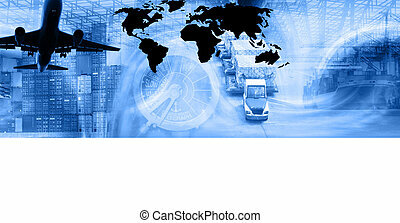 Photo montage of freight/transport business activities, complex. (full 300dpi a4 resolution) - note i am copyright owner of all the elements used in the montage. 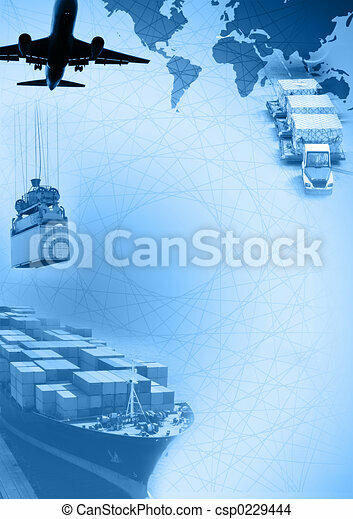 Photo montage of freight/transport business activities, complex. 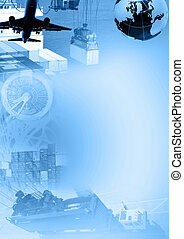 Note:I am copyright owner of all photo elements as well as the vector world graphics used in the montage.